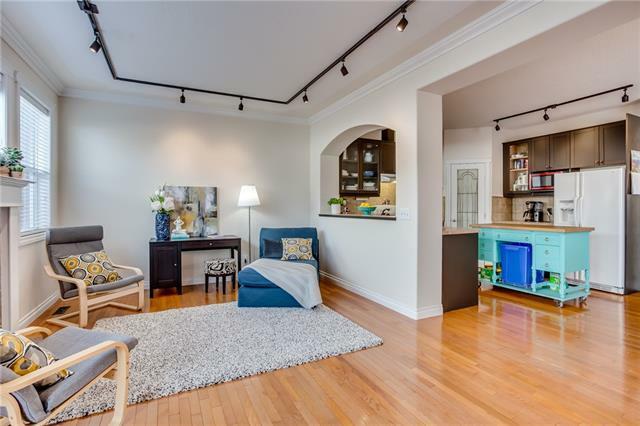 Excellent Inner City location! 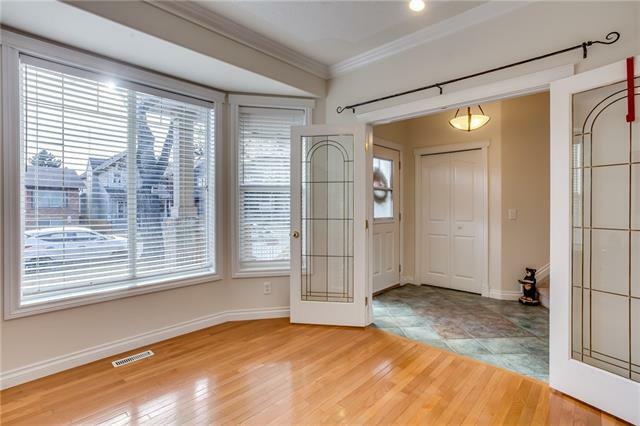 Striking curb appeal with its stylish newer Laurentian wood siding and newer front veranda. 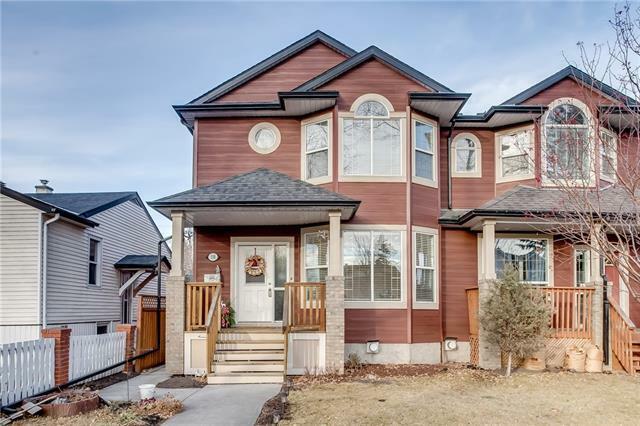 Beautifully situated on a whisper quiet street with thoughtful landscaping, poured walkways, newer rear deck and a double detached garage. Custom built and completely developed, this home offers an impressive wide-open plan ideal for entertaining. 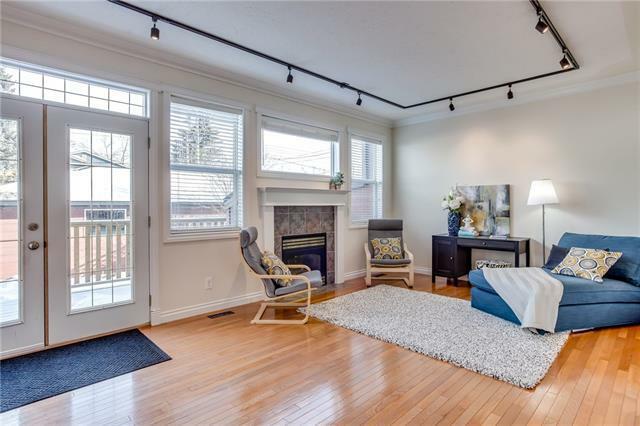 Step in and you'll find a warm inviting home with 2 fireplaces, large windows, high ceilings, hardwood floors and 3 baths. The upper level hosts a generous sized laundry area, 3 bedrooms featuring a deluxe sized master with vaulted ceilings and ensuite complete with skylight. The basement offers wonderful getaway space that includes a large rec room with fireplace, full bath and bedroom/salon area. Upgrades include newer H20 tank, entry door, skylight, washer/dryer, main floor lighting, interior painting & so much more. Wonderful opportunity!